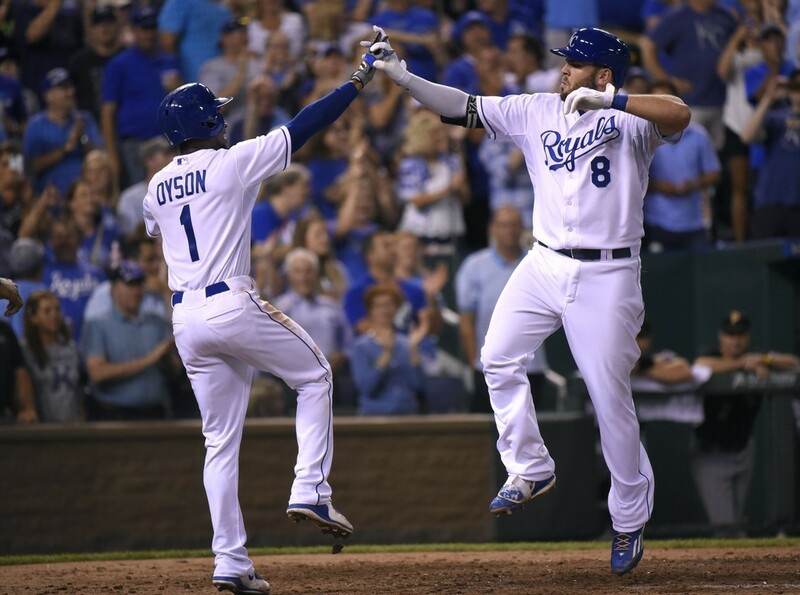 Moustakas wears EvoShield’s leg guard in the same Columbia/Navy/White colorway as his elbow guard, but he wears it under his pants rather than over like most. Moose wears this more often than the elbow guard. Also notice the custom (white) strap, which was given to Evoshield’s 2015 All-Stars. 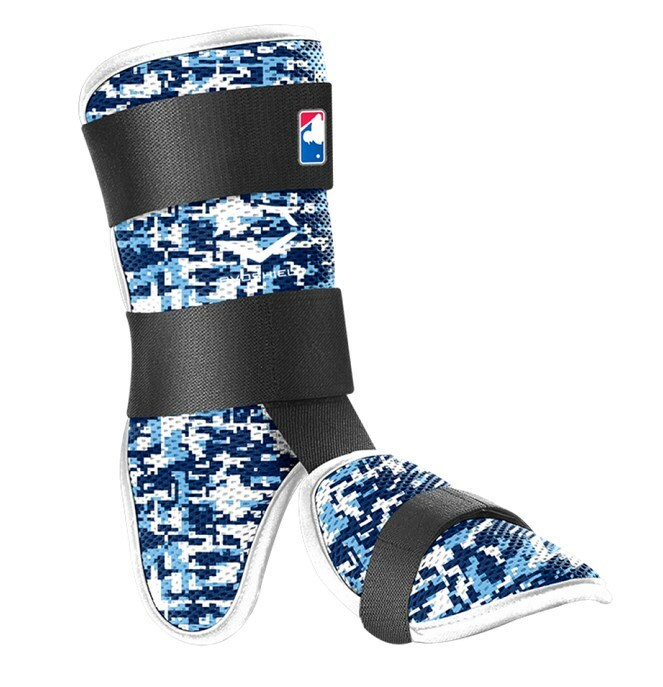 You can buy Moustakas’ leg guard (with a black strap) at the link. Categories: Mike Moustakas, Gear, Kansas City Royals, Leg Guard, Third Base.